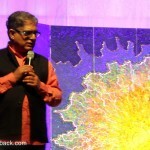 On May 5 dr Deepak Chopra gave lecture The Future of Wellbeing, followed by guided meditation session. 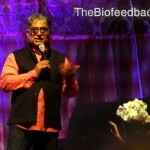 TheBiofeedback.com was a proud silver sponsor of that event. 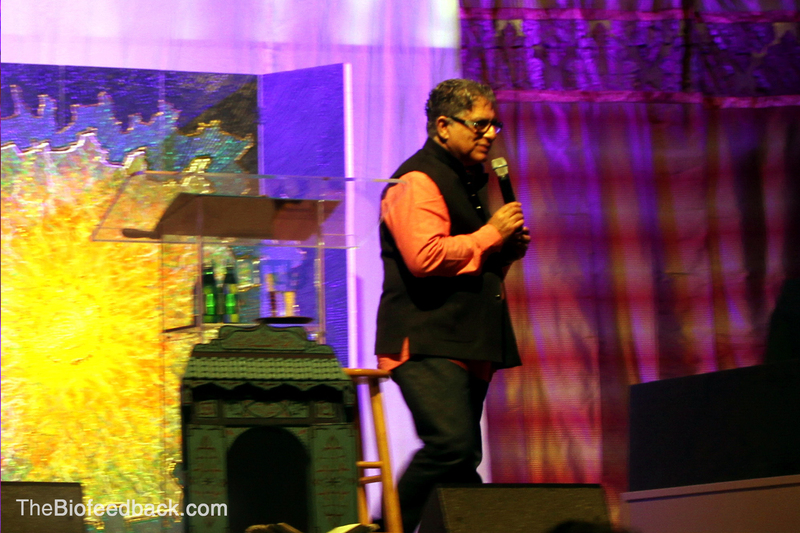 Deepak Chopra is the author of more than eighty books translated into over forty-three languages, including twenty-two New York Times bestsellers in both the fiction and nonfiction categories. 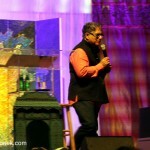 GlobeIn acknowledges Chopra as one of top ten most influential spiritual leaders around the world. 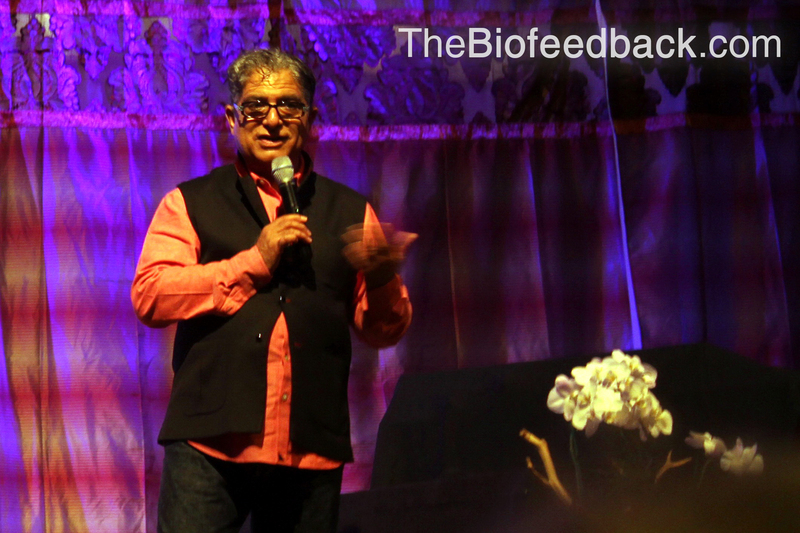 TIME magazine has described Dr. Chopra as one of the top 100 heroes and icons of the century and credits him as the poet-prophet of alternative medicine. 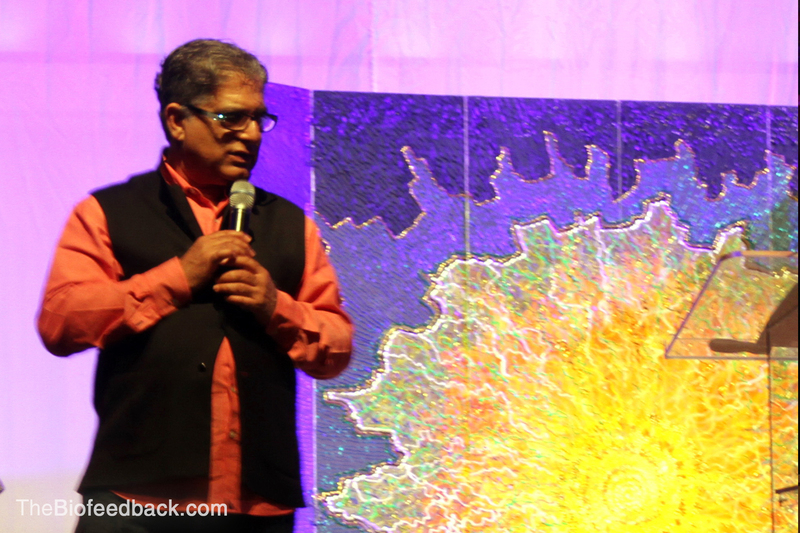 What does dr. Deepak think about biofeedback HRV technology we use in Stone? Watch here.